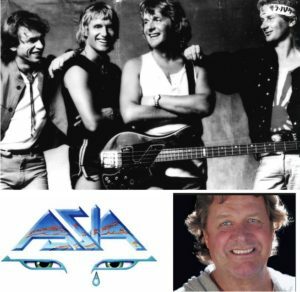 It was with great sadness that I received a phone call from London this morning informing me that John Wetton had passed away after a terrible battle with cancer. John Wetton was a virtuoso musician with a sense and understanding of melody and harmony that can’t be taught anywhere. He was a wordsmith with few equals. This with Geoff Downes and Mike, created the sound of the biggest selling album in the US for 1982. An album that changed my life. John’s legendary baritone was one of the greatest voices in the history of rock music. It’s been an incredibly bad 12 months from the music Gods. My thought’s go out to John’s family and particularly to Geoff Downes.